Haverthwaite is situated on the north bank of the river Leven, on the A590, south of Lake Windermere, near to the hamlet of Newby Bridge. 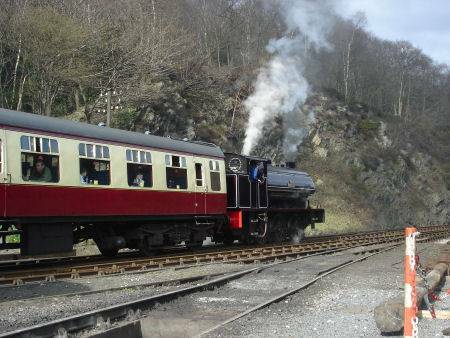 The village is justly famous for the Lakeside and Haverthwaite railway. The railways steam engines and carriages are kept in sidings at the station. Originally a branch line of the Furness Railway, the railway once carried passengers and freight from Lakeside to the towns of Ulverston and Barrow. The railway was closed by British Rail in the 1960's. The 3.5 miles from Haverthwaite, through Newby Bridge to the terminus at Lakeside, at the southern end of Windermere, is now the only surviving part of the line. 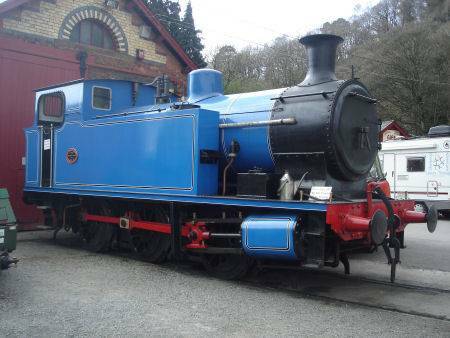 There is an engine shed at Haverthwaite with a number of engines on display, and a tearoom/restaurant and souvenir shop. 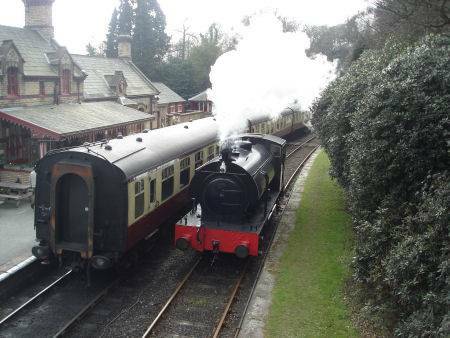 The railway holds special steam event weekends. 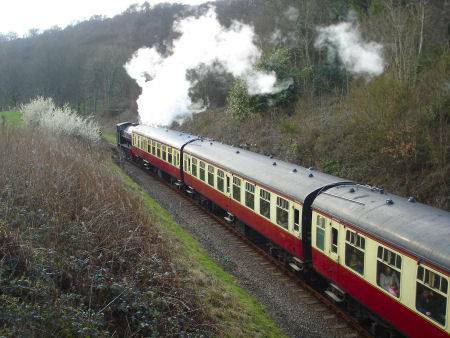 The railway operates from Easter to the end of October.